In this post, we talk about some really cool paint apps for Windows 8 touch and non-touch devices. Check them out! 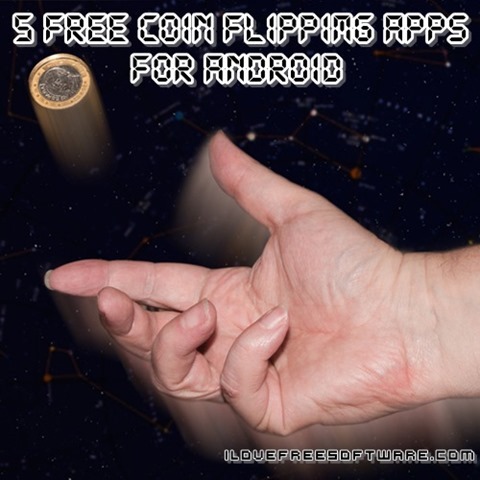 In this article , we will talk about 5 free coin flipping apps for your Android device. Check them out! Here is a list of 5 free websites to learn origami. These websites provide a lot of origami diagram instructions and videos that you can watch and learn. 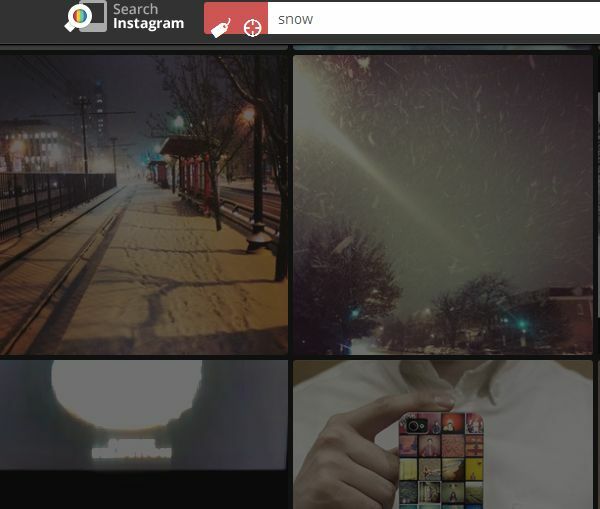 Here’s a list of 5 useful Google Chrome Instagram extensions which allow you to enjoy Instagram when using Google Chrome. Here is a list of 5 free websites to find karaoke videos online. These websites provide you with videos that you can play online or download and sing along. This article talks about 5 great news apps for Windows 8 which are available for absolutely free from the Windows 8 App Store. Check them out. Here is a list of 5 free websites that you can subscribe to receive daily motivational quotes in your email account, for free. 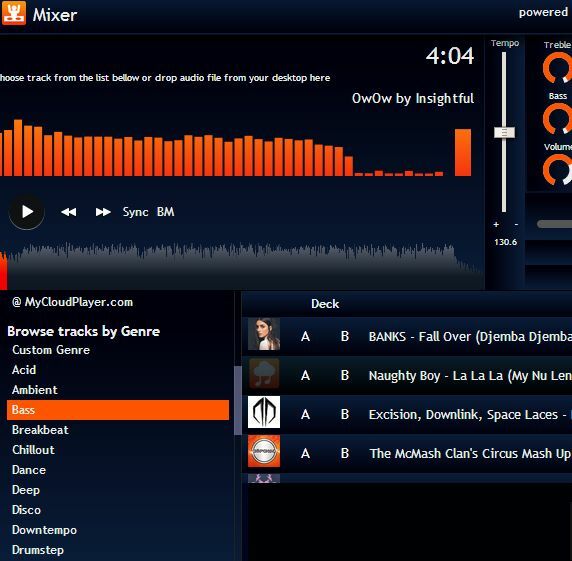 Here’s a list of 5 free DJ extensions and apps for Google Chrome which allow you to mix songs right from your favorite web browser. I have come up with a list of 5 free websites that you can use to check your password strength. These websites tell you how strong or weak your password is. In this list, we talk about 3 apps for Windows 8 that help you get in shape if you take out 7 minutes from your life everyday. Check them out! In this list, we talk about 5 free Windows 8 apps that will allow you to edit, add filters, frames etc. to your image. Check them out! Here is a list of 5 free websites to learn how to solve a Rubik’s Cube. The solutions can also be downloaded and practiced again and again. 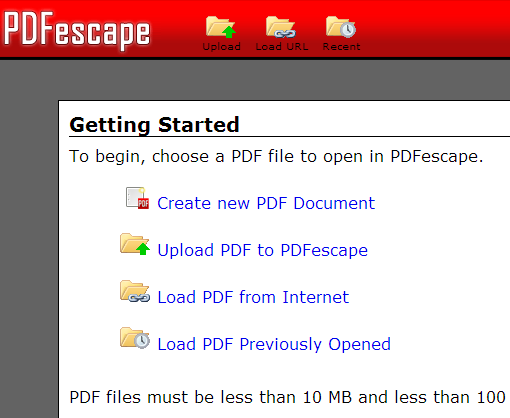 Here’s 5 Google Chrome PDF reader extensions that you can use in order to view and read and in some cases even edit PDF documents inside Chrome. In this list, we talk about 5 free Android apps which will serve as a viable replacement to Instagram’s Android app for editing your images. Check them out!